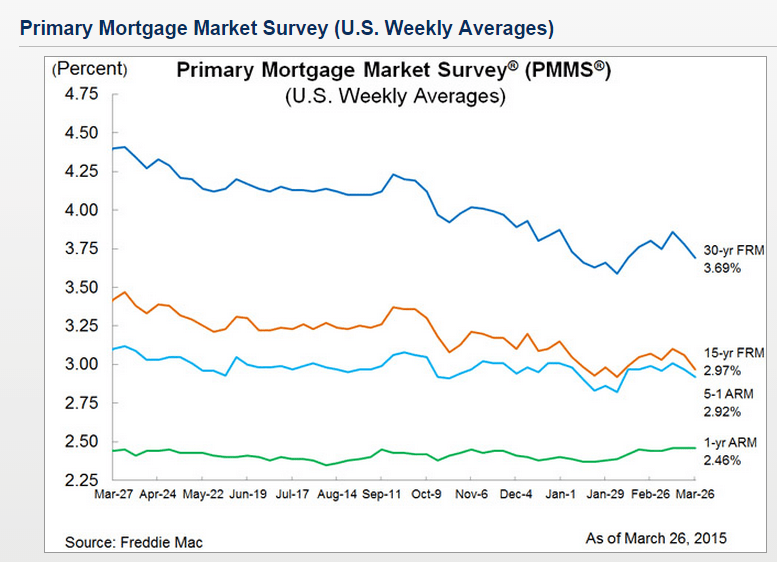 Non-conforming mortgages (aka jumbo’s) also currently have very low rates. Jumbo loans for a single family dwelling in King, Pierce or Snohomish counties are loan amounts of $517,501 and higher (per 2015 conforming loan limits). Bottom line, mortgage rates are still at extremely low levels making it a good time to look at refinancing your existing mortgage or possibly buying a home, vacation home or investment property. If you are considering buying anywhere in Washington state, where I’m licensed, I am happy to help you! Click here for a mortgage rate quote.